Small Adult Cuff for IntelliSense Monitor HEM-705CPN, Fits Arms 7 to 9 Inches Circumference. The large adult cuffs have been integrated into one cuff. 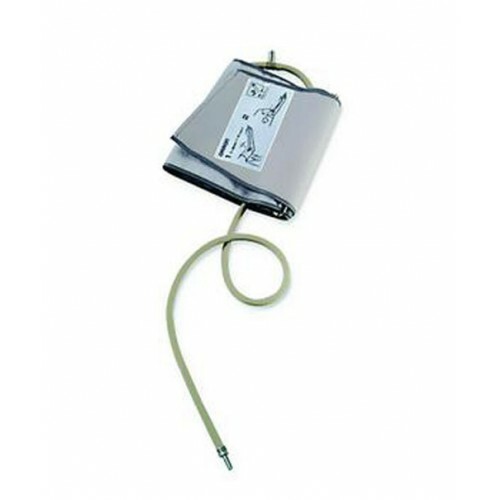 You may use this cuff on any of the Omron blood pressure machines. You do however need to make sure you have the corresponding air plug to go with your cuff. 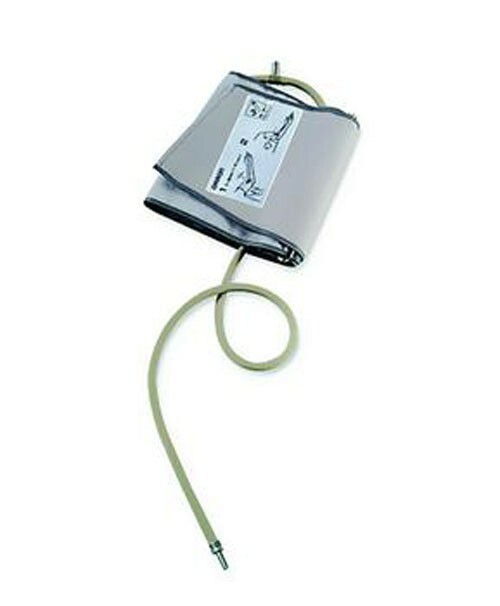 For Omron Blood Pressure Monitors: HEM-400C, HEM-401C, HEM-402C, HEM-405C, HEM-413C, HEM-425C, HEM-431C and HEM-432C. For the above listed monitors an additional cuff plug is not required. is quite a few years old and we were concerned that we could not get a new cuff. Very happy with the product and the speed of delivery.